Breakfast at Baroniet Rosendal in Sunnhordland. A guide from the woman who has spent her life documenting Norway’s finest historical hotels, farms, and guest houses. Journalist and media personality Toppen Bech is Norway’s undisputed authority when it comes to historical, countryside accommodation with a sophisticated twist. 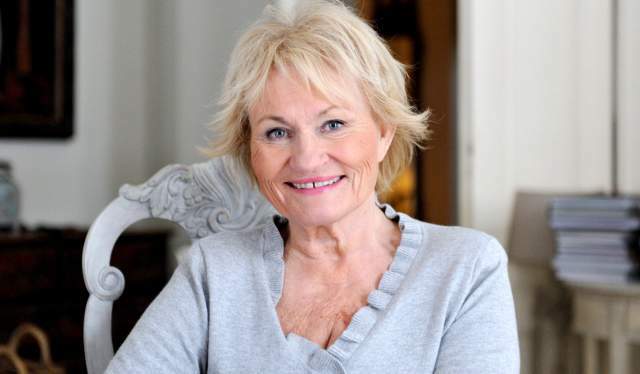 Her beloved TV-series about the country’s manors, Herskapelig (Manorial), aired on national TV for the first time back in 1997 and continues to be broadcasted due to popular demand. Through her project, Bech has unveiled Norway’s strikingly beautiful farms and manors where you can find rest and peace – places that offer a new, yet deeply classic view on how to spend your nights (and days) here. in a traditional frame with modern comfort, all in beautiful locations, and often surprisingly easily accessible by car, train, or bus. These upscale farm hotels and other peaceful retreats recommended by Bech will treat you as if you were the King of Norway. NOK 850,- p.p. incl. breakfast. Vega havhotell is a small hotel in beautiful surroundings with the ocean close by. 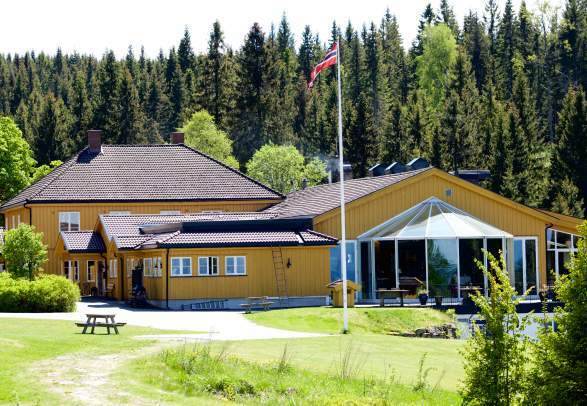 Vega Havhotell is located at the north-west part of Vega, at Viksaas between forests, mountains and seas. Situated in beautiful nature, Fefor hotel has 111 rooms. The oldest building is from 1891. 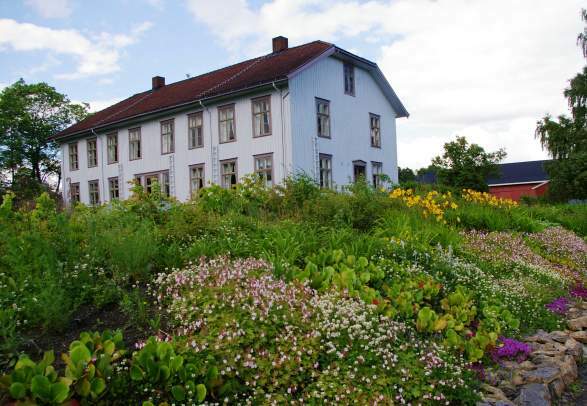 Sveinhaug farm in Ringsaker is beautifully situated at the banks of lake Mjøsa. The Historic Hotels and Restaurants is a chain that includes some of the finest and most charming hotels and restaurants in Norway. The hotel network De Historiske includes many of Norway’s most charming historic hotels and restaurants. What they have in common is a well-earned reputation for quality, style, and friendly service. PURE Hotels are small individually owned and operated hotels in rural Norway that offer casual and genuine hospitality and Norwegian quality cuisine with a local touch. Choose from around 500 quality-oriented places that are members of HANEN, an organization that promotes local food, thoughtful service, activities in nature, and a good night’s sleep in peaceful surroundings. Most parts of Norway offer diverse accommodation, ranging from historic fjord hotels and urban boutique hotels to camping, glamping, and mountain cabins. Rates are often fair when booked in advance. Norwegian settlements seem specially designed for farm holidays, as the farms are often extremely idyllic, and also offer plenty of nature-based activities in the immediate vicinity, like hiking, fishing, horse riding, and kayaking. Accommodation that is an experience in itself. Let journalist Marianne Lie Berg guide you to her favourites amongst Norway’s more quirky hotel alternatives, from hiking cabins and lighthouses to yurts and treehouses. Spa facilities are boosting all over of the country, with local concepts and tweaks that are often inspired by Norwegian nature.